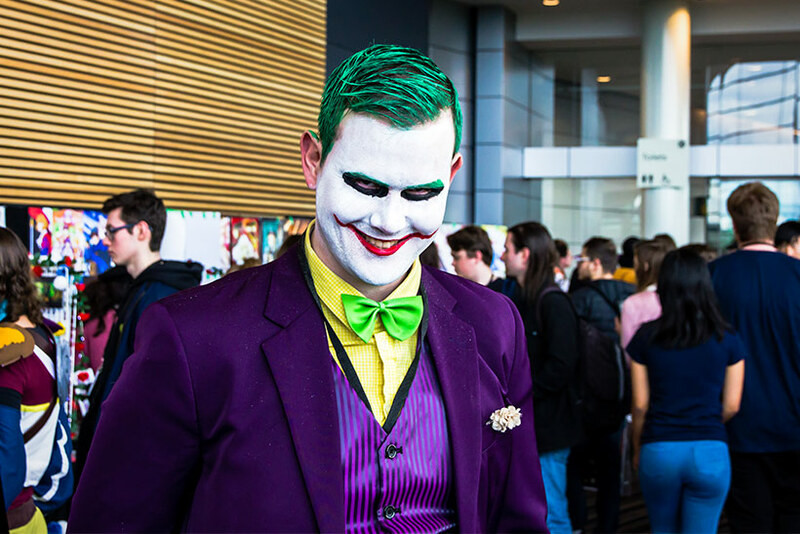 AVCon 2018 happened once again in July, and following on from the last few years’ coverage, Inferno and I were back in attendance to check things out, chat with vendors, take photos of all the amazing cosplay and generally nerd out! 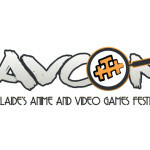 Like they do every year, AVCon presents a big mix of interesting nerdy stuff. 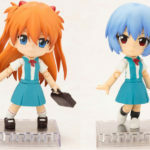 The big focus, as per the name, is on celebrating anime and video games, but the net result is much more than that. 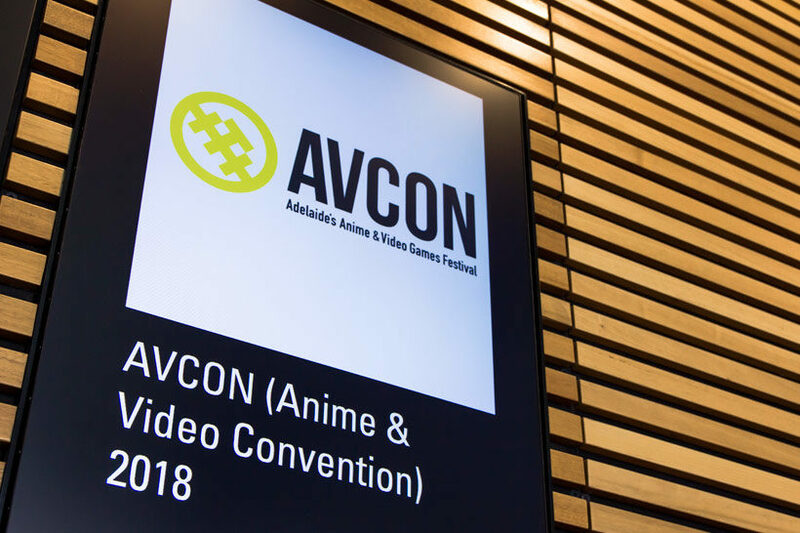 For AVCon 2018 the team once again returned to the Adelaide Convention Centre and took over a massive part of the building. 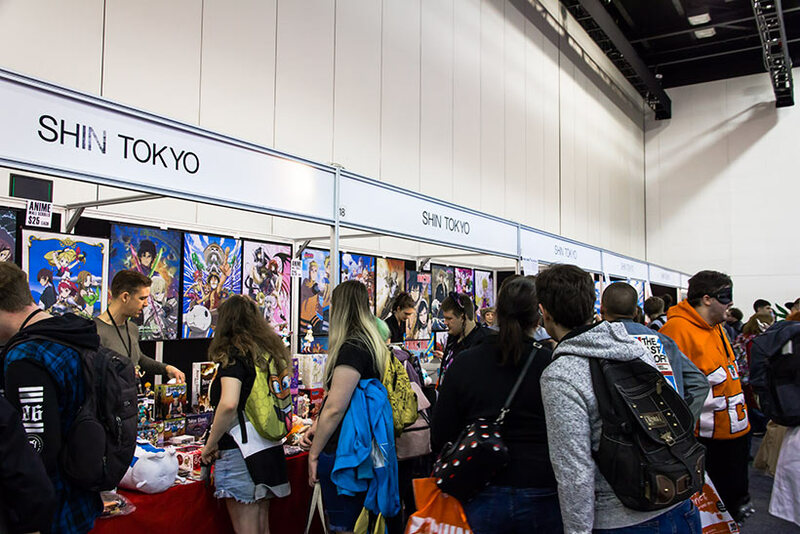 The ground floor was dominated by the massive vendor markets in the main hall with the artist alley showcasing some amazing work. 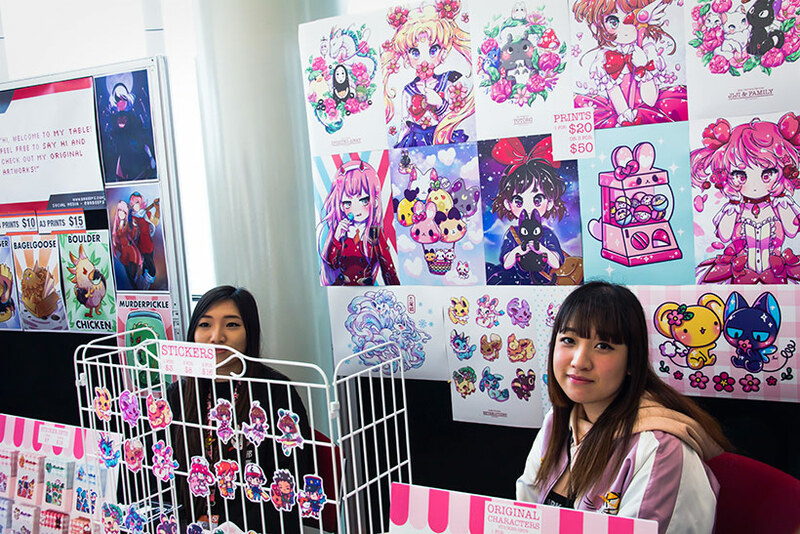 While there was a lot of awesome stuff on display, we had to stop and take some photos of Jenni Illustration’s booth – seriously, I love girly manga and anime, but this stuff was just incredibly cute and awesome and off the chart! 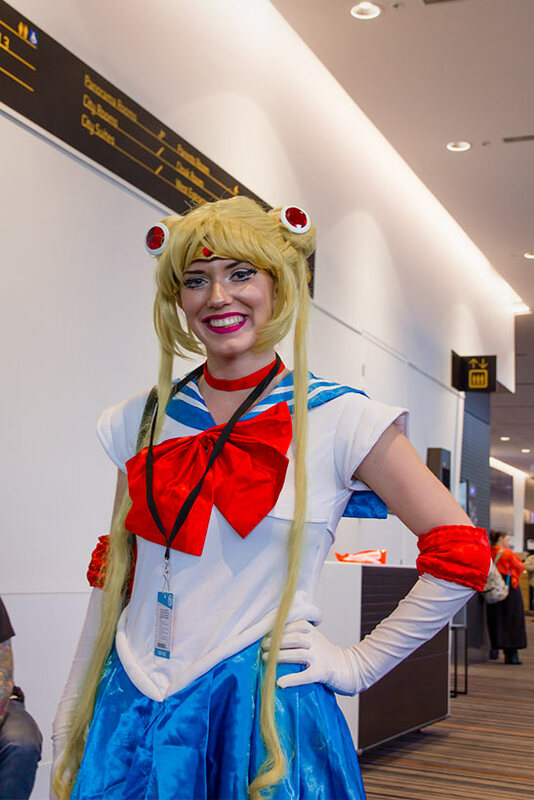 In terms of the vendors at AVCon 2018, there was a mix of some familiar faces like Nintendo, Shin Tokyo, Pulp Fiction Comics, Madman, public libraries and plenty of stalls selling figures, but building off some of the trends we’ve been noticing is an increasing focus on cosplay props and materials. 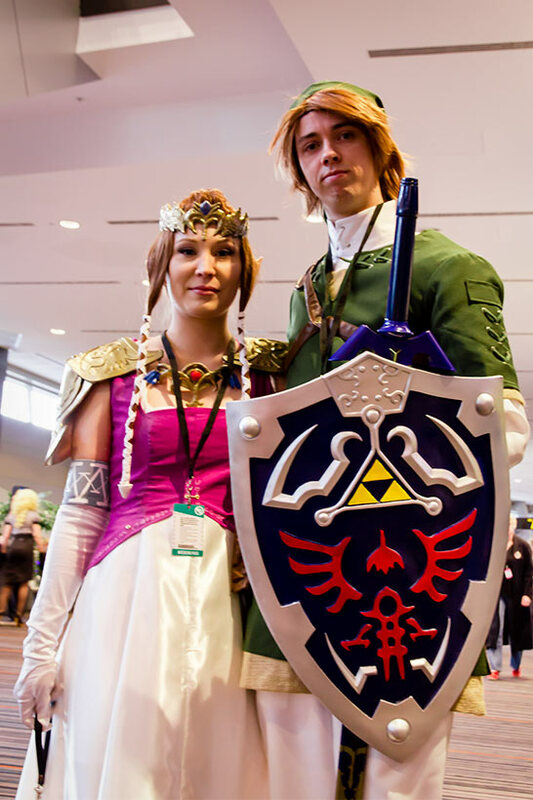 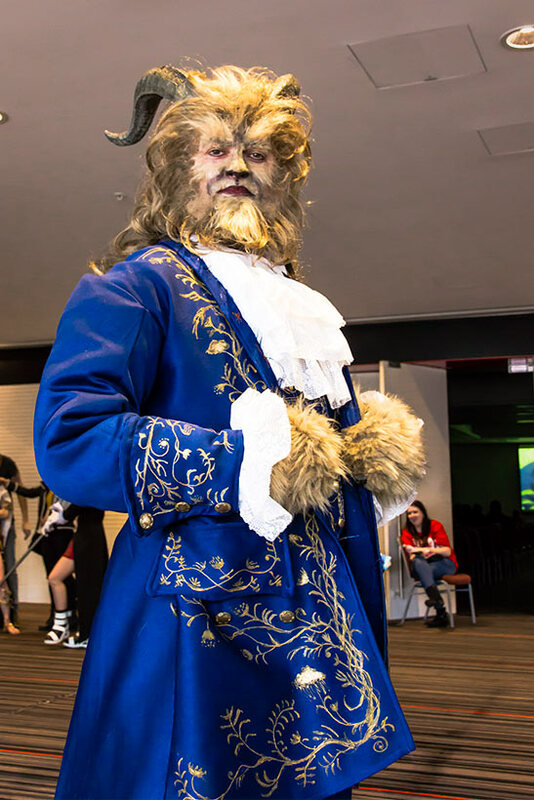 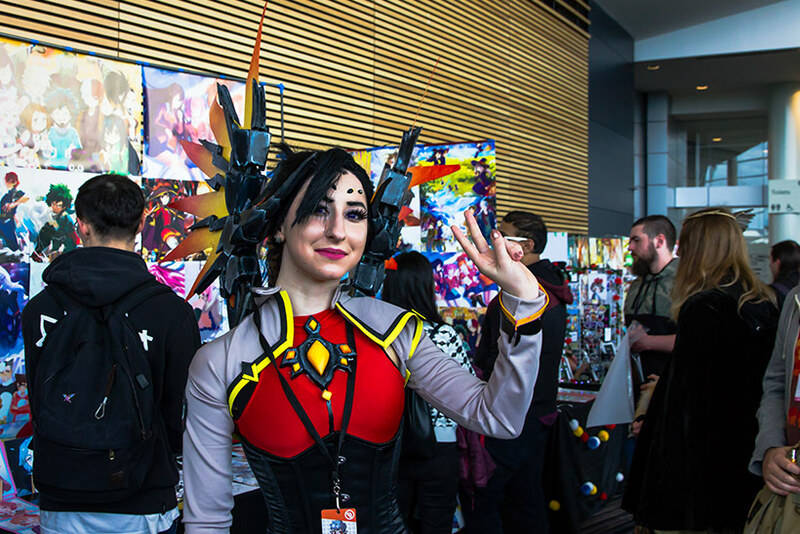 While Inferno and I admire all the crazy effort that goes into cosplay (seriously, it’s amazing how much local cosplay has evolved over the years – we’ve got a gallery below, but we barely scratched the surface! 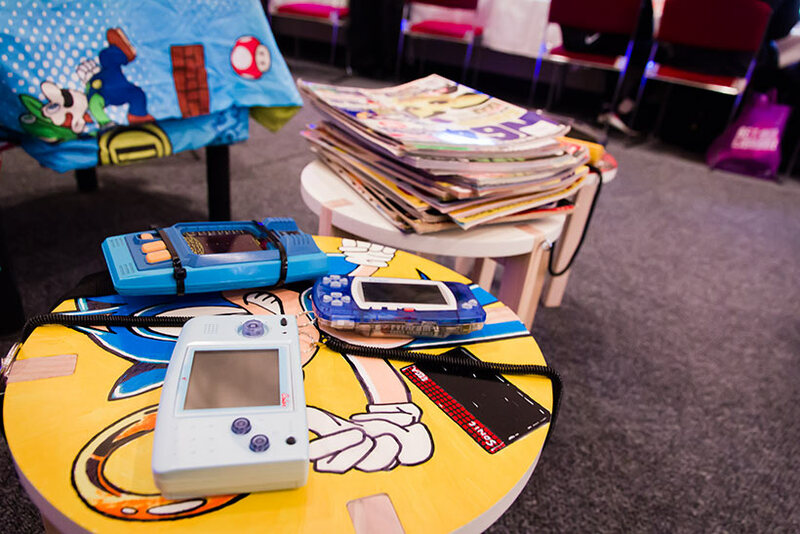 ), it does signal a shift away from some of the previous years where we saw more video games and merch on the floor. 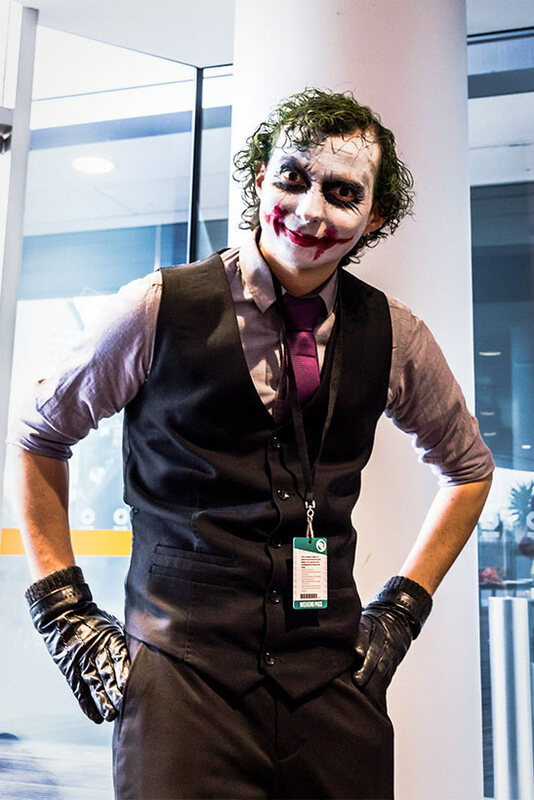 The emphasis on cosplay is definitely something that’s becoming more of a thing for AVCon, at least from the views of us as attendees – there was a steady run of workshops and panels throughout the weekend which I imagine would be invaluable to budding and experienced cosplayers alike, and the friendly competition that arises from this is definitely helping local and interstate cosplayers mix it up. 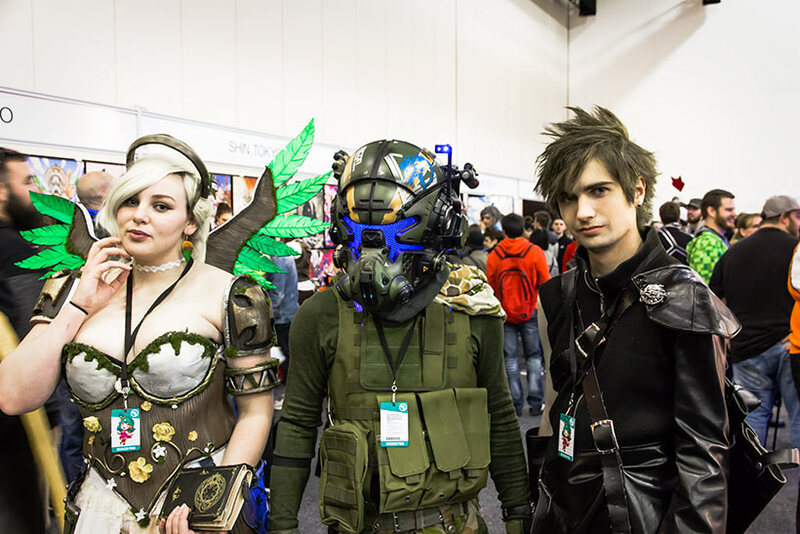 But this also kinda dovetails into how much cosplaying as a scene has rapidly evolved across the rest of Australia and around the world. 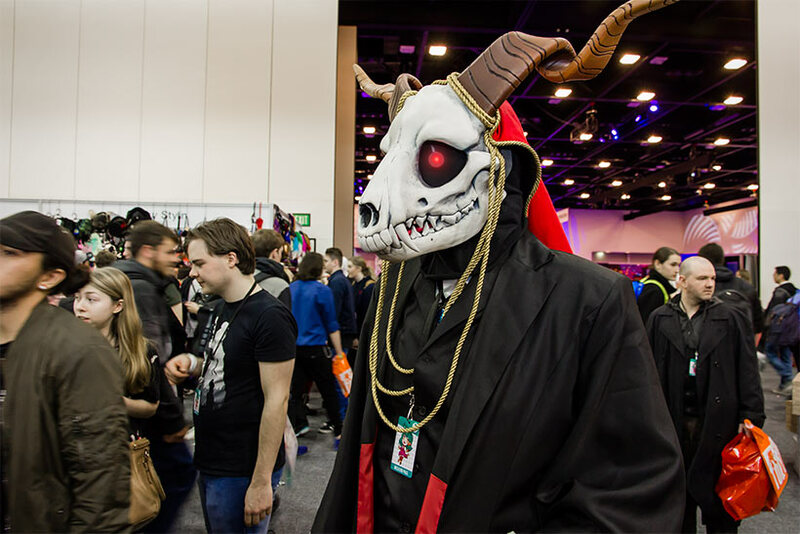 It’s a pretty fascinating journey when you think back on it – Inferno and I attended the first few AVCons back when we were tertiary students, and the level of competency has radically shifted over time. 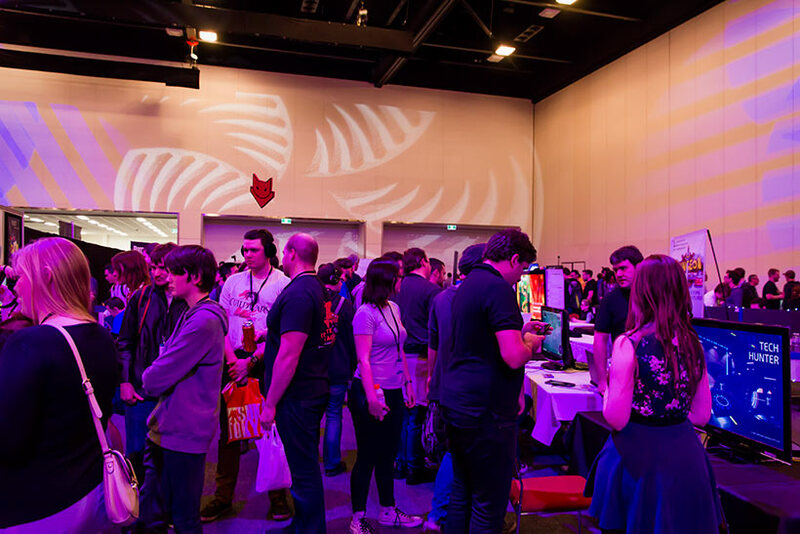 It’s pretty awesome when you consider all of this is happening in our proverbial backyard, with many able to leverage streaming and social media to further evolve their passion projects. 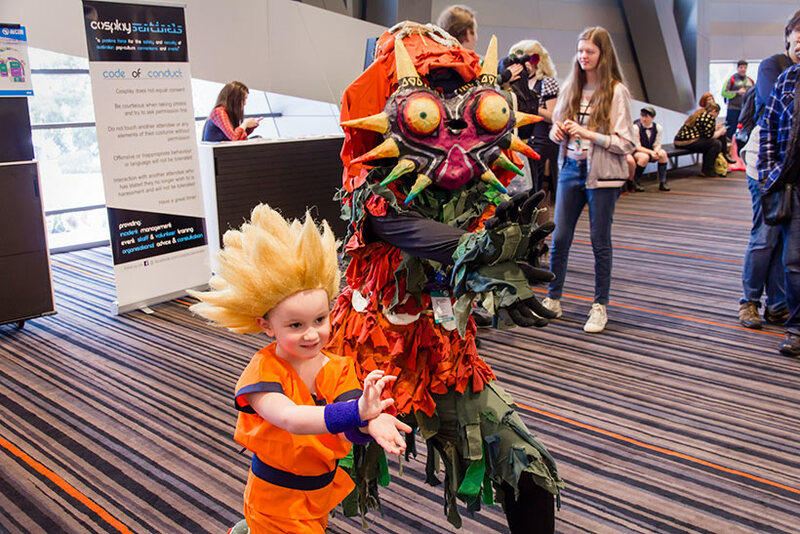 We also wanted to acknowledge some of the great community efforts that were in place to look after and promote local cosplaying at AVCon 2018. 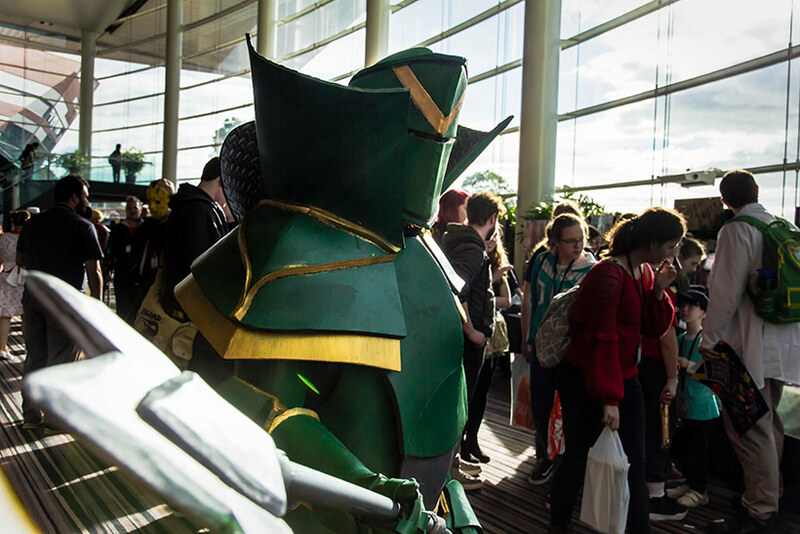 The Cosplay Sentinels were in attendance throughout the convention and it was great to have a chat and hear about how they’re working to keep the right atmosphere for attendees. 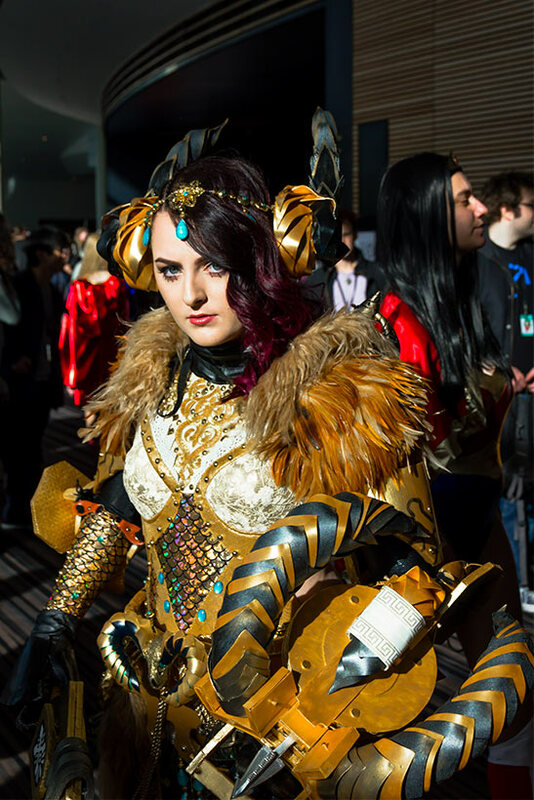 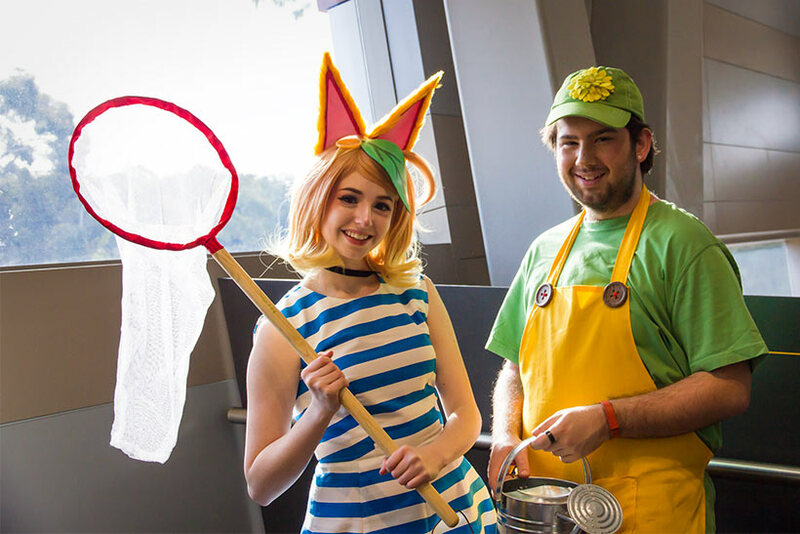 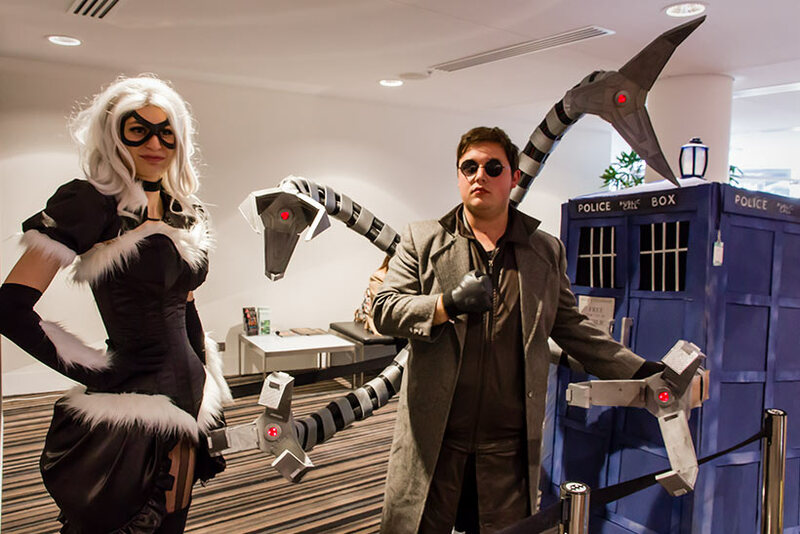 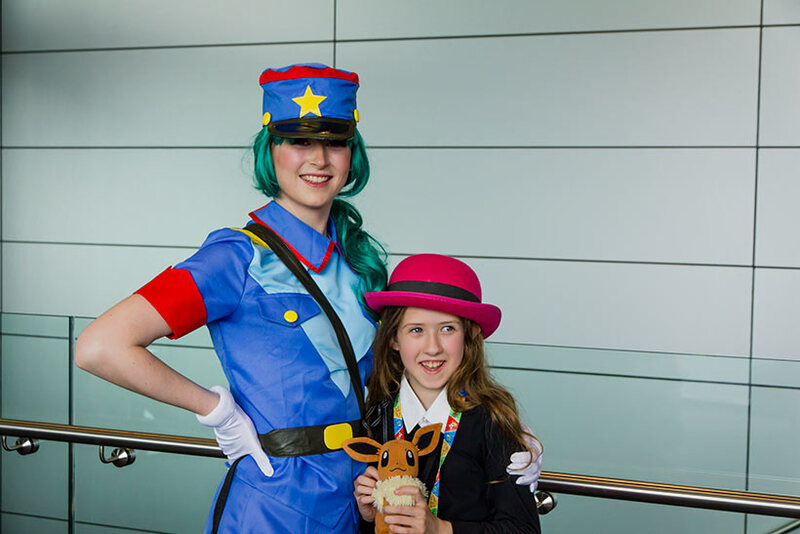 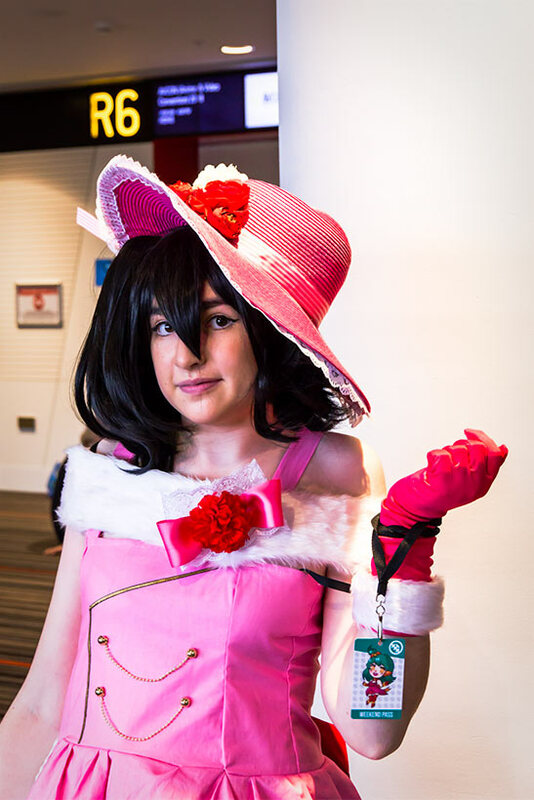 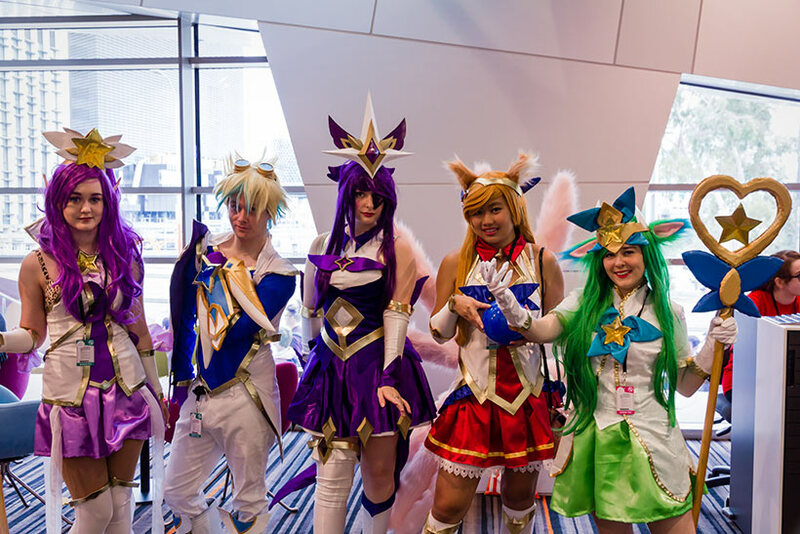 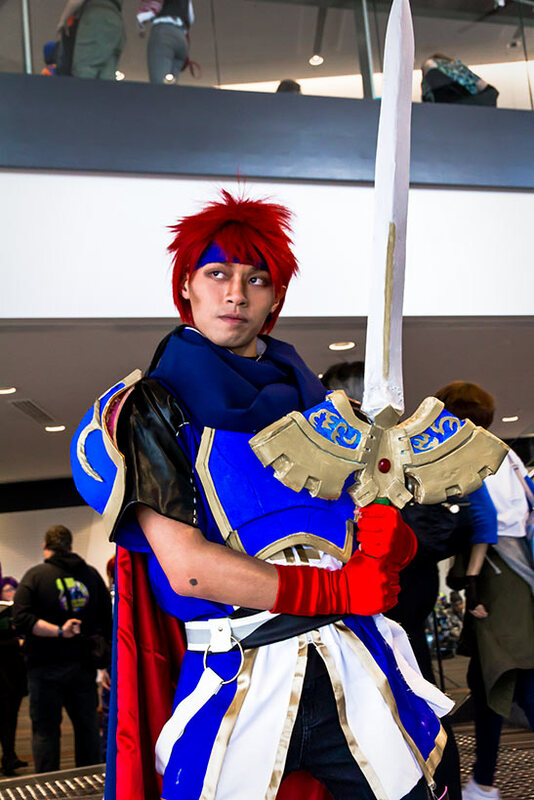 We also caught up with a local cosplay coop and chatted with Adelaide-based Floksy Locksy Cosplay, Zalaria Cosplay and Smashing Cosplay about highlighting local talent at AVCon. 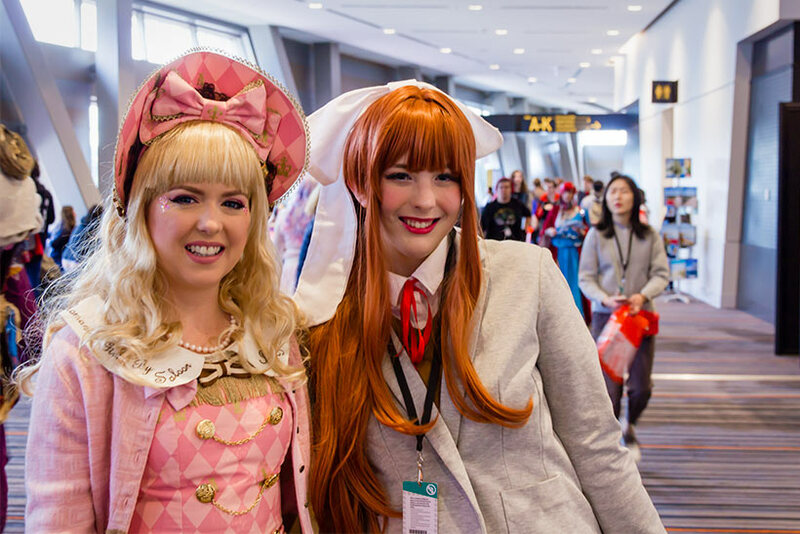 For us, the majority of our time is normally spent talking with cosplayers, taking photos and soaking up the atmosphere. 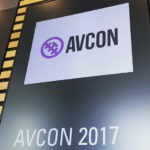 In this regard AVCon 2018 did a great job, and the convention certainly kept up the pace and energy. 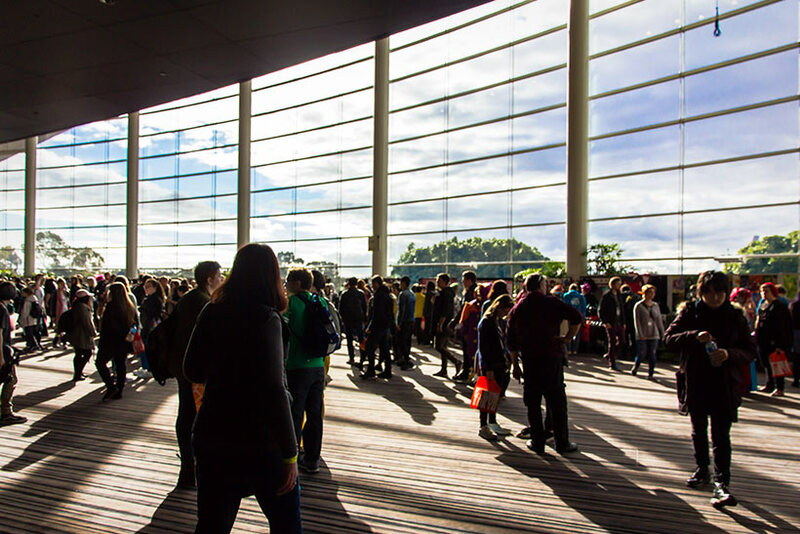 Lines were extending around the building, so for anyone keen to attend next year I’d recommend getting in as early as practical! 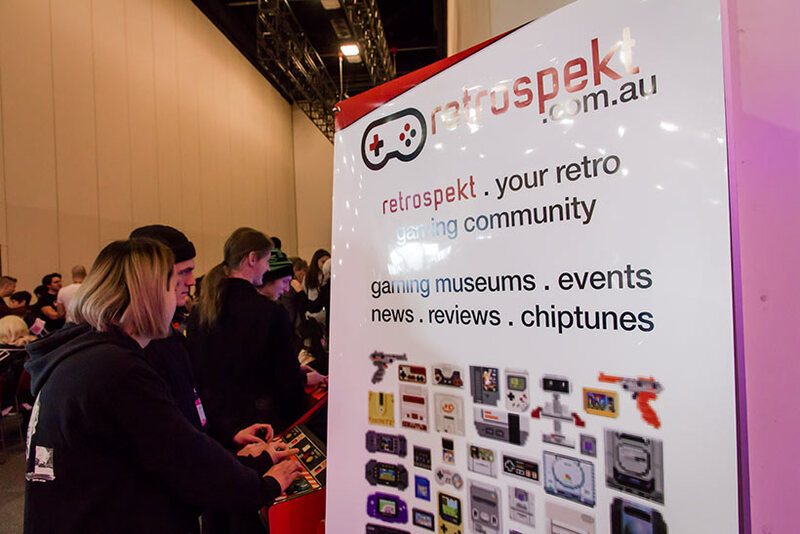 We did swing past to visit the team at Retrospekt who put on a cracking show as always and poked our heads around the indie gaming area and inadvertently almost stuffed up the Dragon Ball FighterZ tournament by walking up to a vacant PS4 to have a random play, so that was fun. 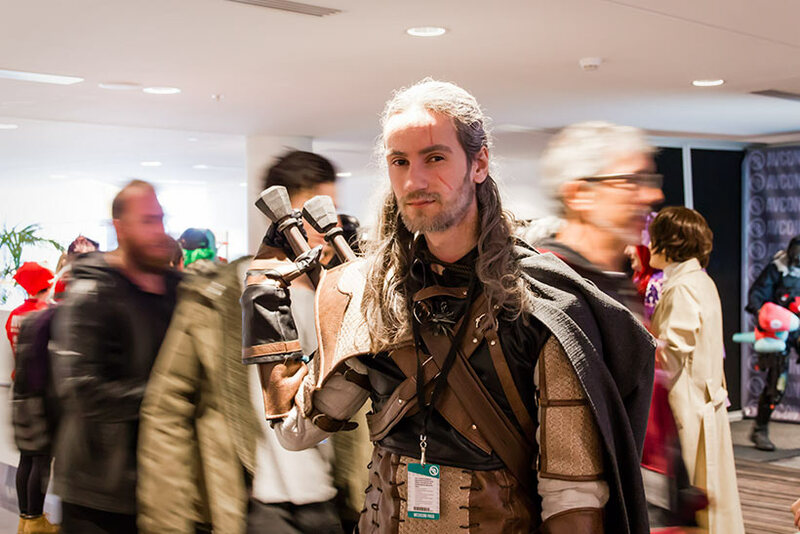 Some of the guest panels were interesting too – Spike Spencer (who we’ll always remember as Shinji from the English dub of Eva) was around, along with Neil Kaplan who has worked across both the gaming and anime industries with all sorts of performances. 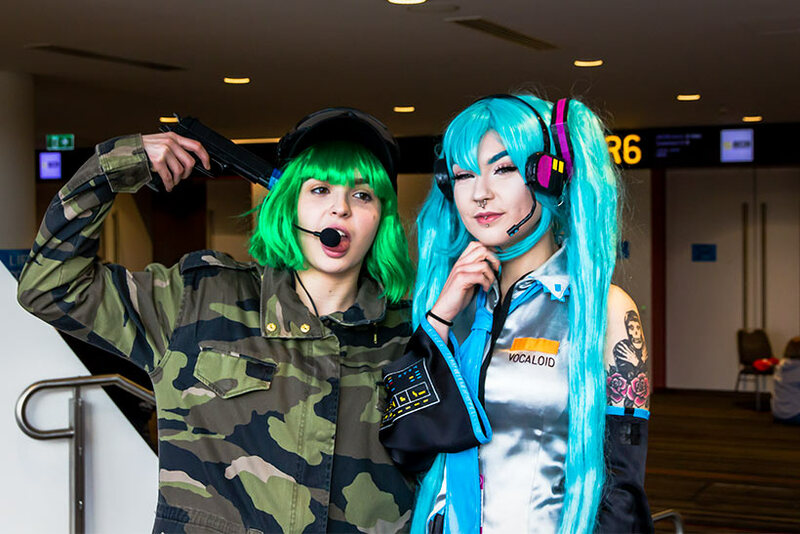 Continuing the cosplay theme, AVCon featured Major Sam Cosplay, Beke Cosplay, Vera Chimera, Knitemaya as well as local photography talent Steamkittens as part of their guest panels. 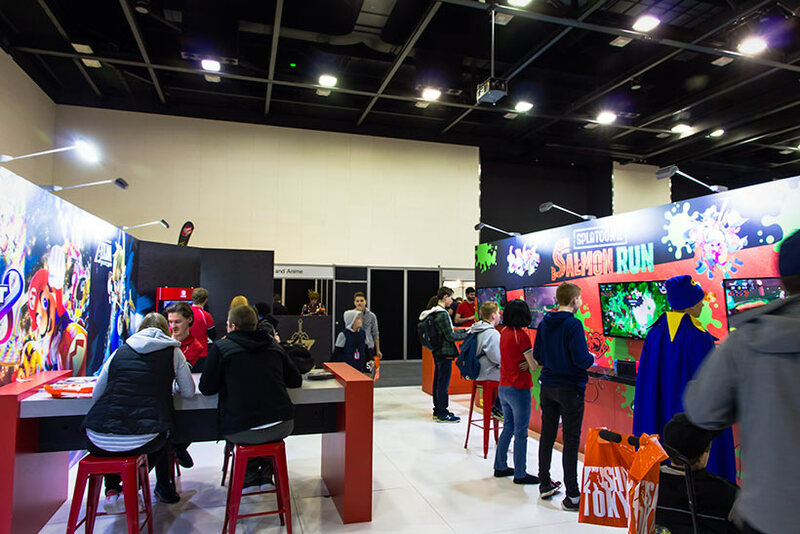 There were also the usual array of screening rooms for the major players in Australia, and new for this year, Hybrid World Adelaide was running across from the AVCon halls. 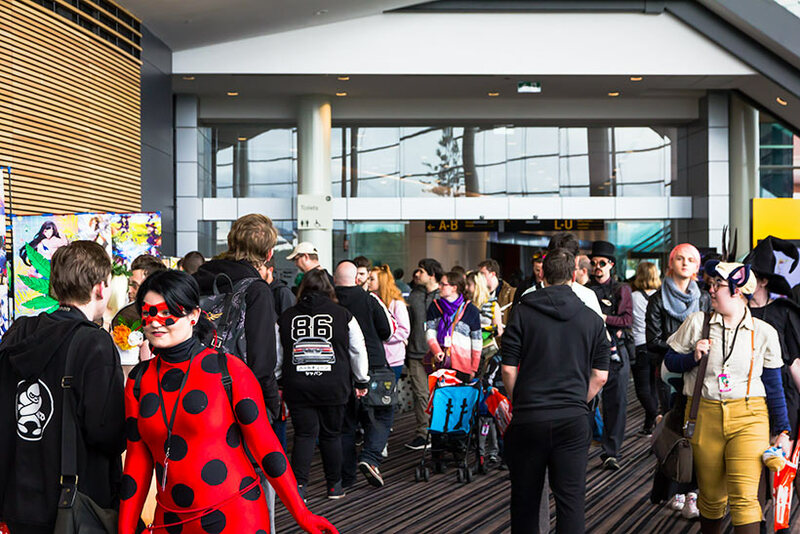 Suffice to say we had a great time at AVCon 2018 – thanks as always to the great crew at Team AVCon for having us for the day and for putting on an amazing show. 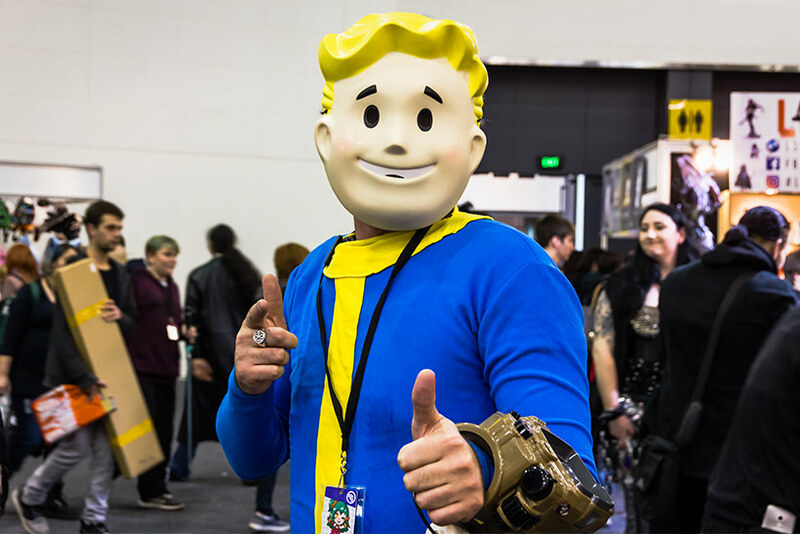 Keen to see how 2019 fares! 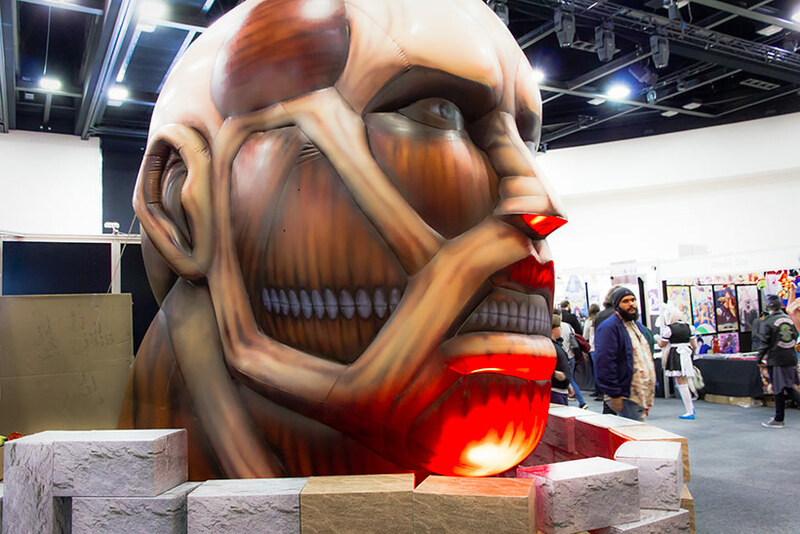 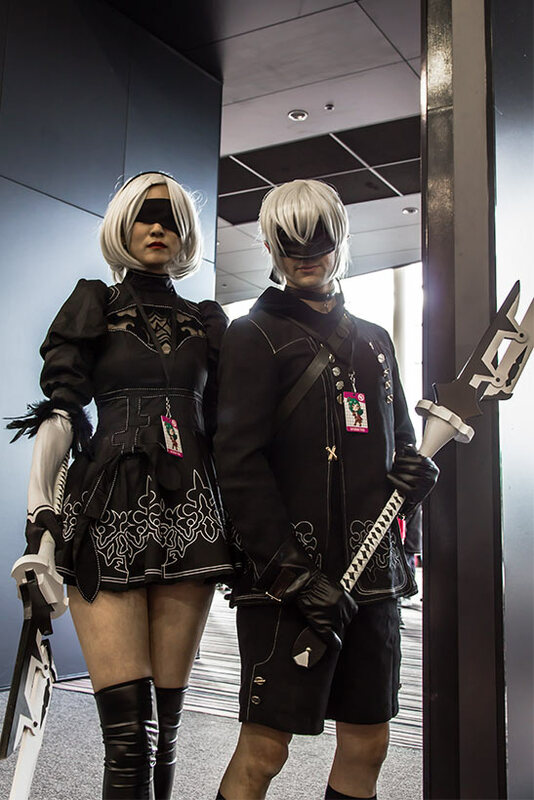 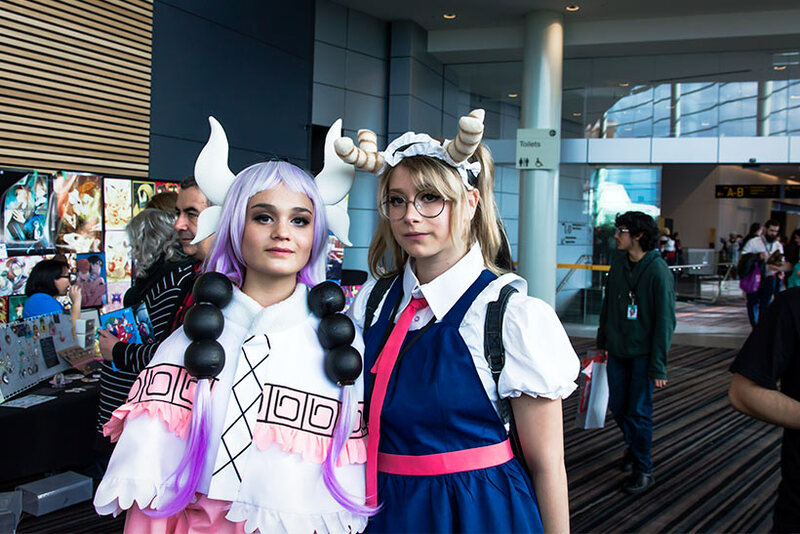 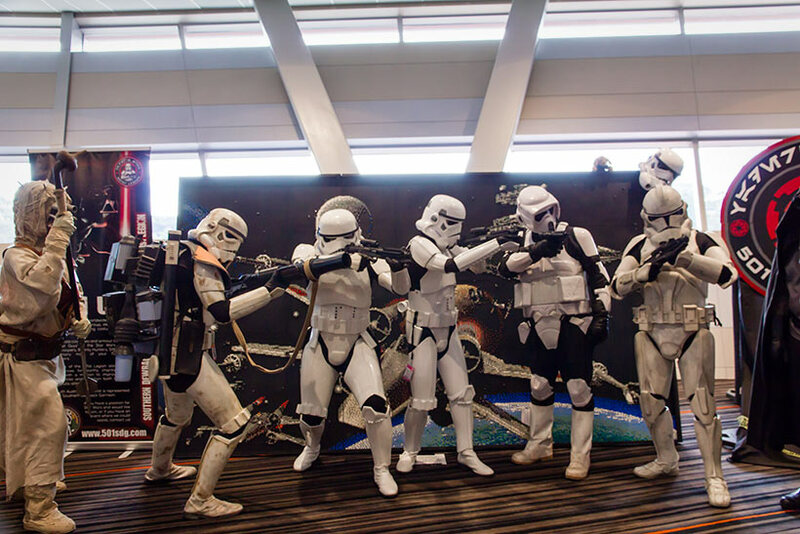 We’ve got the full cosplay gallery below, but like last year we also added a slew of photos and live video feeds from the show floor to our social media channels. 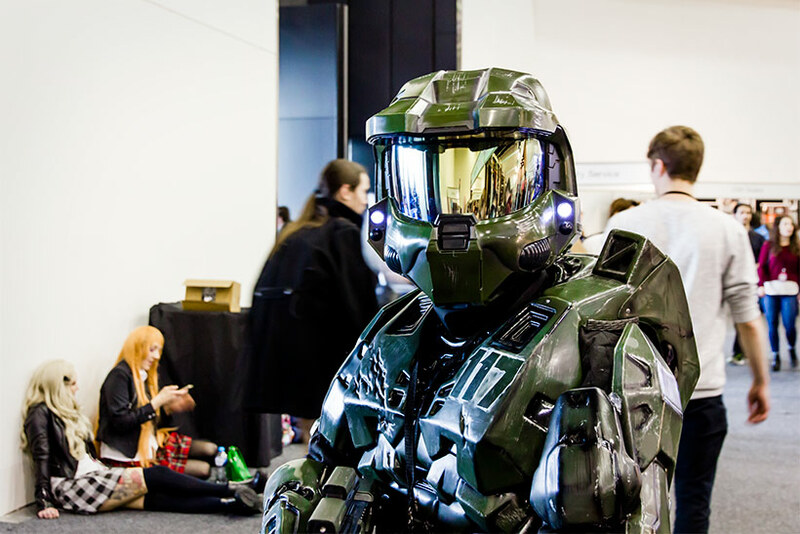 Be sure to check out the posts on our Facebook page and Instagram from Saturday 21 July 2018 for even more nerdy stuff! 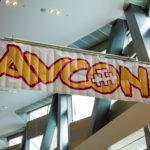 Anime Inferno would like to thank Team AVCon for the opportunity to have attended AVCon 2018 as a member of the press.